Life is movement — starting with the breath that effortlessly moves our bodies and nurtures life. 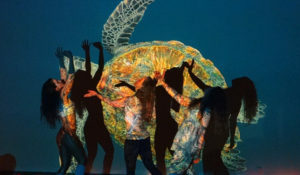 Motion for the Ocean re-connects us through music, film, dance and social engagement to the source of most of the life and breath on the planet — the ocean. 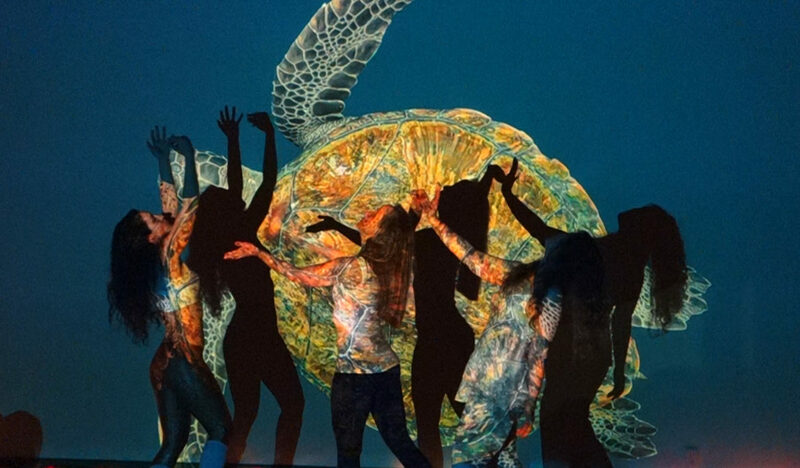 Rhia Gowen fuses Eastern and Western multimedia dance-theatre. Her dance work is full of the colorful imagery and mythology of the East, as well as of her love for nature and humanity. As a movement teacher, her joyful and sensitive facilitation draws on her extensive background in dance, art and healing. She offers a unique blend of movement styles, while nurturing the creative process of each participant. In her work as a Life Coach, Rhia inspires clients to new heights of true achievement, self-awareness and passion for life.